When we start with analytics we may think the data we get helps us improve our strategy. But we are missing something. If we don’t know the best way to interpret that information, we won’t get that much of an improvement from our analytics efforts. So, how to do it right? I encourage you to follow these 4 best practices I learned from my personal experience. I also validated these ideas with players within the mobile application development industry. This will help you improve your app analytics! 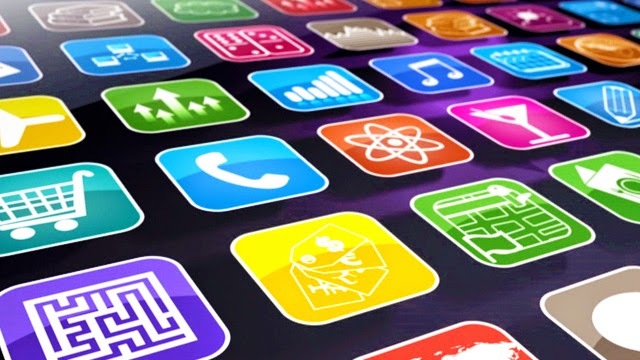 Each app will have its own goals, so, it needs specific metrics to be measured regularly. How can we know which metrics suit best our app? What is the main goal of my app? It is very important to establish it from the very beginning. For example, the main goal of a camera app is to be an app that helps users to take shots. How do I want the users to behave within my app? Which specific actions do you want your users to take when they are inside you app? Which actions will you take as conversions? For example, in an app that wants to grow through viralization the conversion action could be “user registrations that came from social media”. It’s very important to define 3-5 key metrics to fulfill your app goals. If you pick the wrong metrics, you could end up trying to improve something that won’t lead you where you want to be. What is an event in a mobile app? Easy: All actions taken by our users. If you have a clear goal for your app, events will be easy to define. These events will help you to know where your users have been: Do they follow the path you plan them to follow? Do they ignore some of these events? Image is displayed on the screen with a button to share on social media. User shares on social media. Each app needs to find and improve its own funnel. In this example, if we realize the users are not sharing the pictures on social media, we may think the process could possibly be a little complicated for them, so we try to improve it. Are all of your users equal? No. You will have users with different profiles. If you segment your users you will find behavioral trends. Then you will be able to identify how each of our segmented users behaves within each user group. You could also segment by the user behavior within the app. There are users that will follow funnels you didn’t plan. Segmentation will also help you to improve the engagement of each user segment. Hope this article is useful for those who are planning to start an app business or already own one. The process of improvement will never end. Defining this information will keep you on the right path. About the Author: Manuel Pérez is the CEO of Estudio WAM, an app development studio based in Monterrey, Nuevo León, México. He loves Android and iOS.